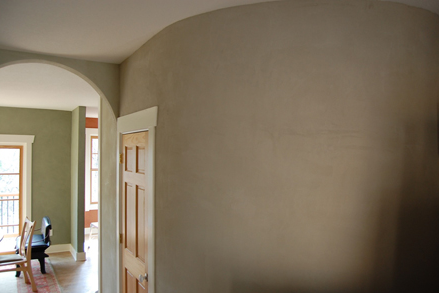 American Clay Earth Plaster is an environmentally friendly alternative to paint, cement, gypsum, acrylic, and lime plasters. Having a far longer working time than other plasters you can take your time and work with confidence knowing the surface won’t “set” before you’ve achieved just the finish you want. In addition, there’s no waste. You can reuse any excess plaster—even after you’ve mixed it and it has dried. Just break it up and re-hydrate it. This incredible product offers a comfort that you’ll notice the moment you are surrounded by it. Once you see the way light dances on it, you’ll know why it differs from paint. You can create a number of looks with any one of five clays: Loma, Porcelina, Lomalina, Marittimo and Enjarre. 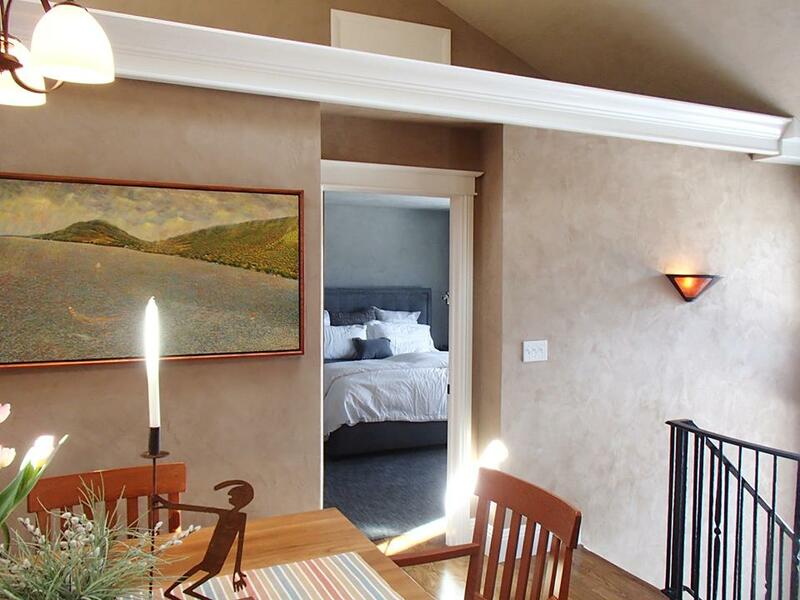 American Clay offers a tempting palette of colors and the finish possibilities are numerous. The final look can be casual, rustic, contemporary, artistic, elegant; the artistic possibilities are endless. As the first South East stocking dealer since 2004 The ARCH has a broad range of experience with American Clay products and applications. We will assist you in any way we can. 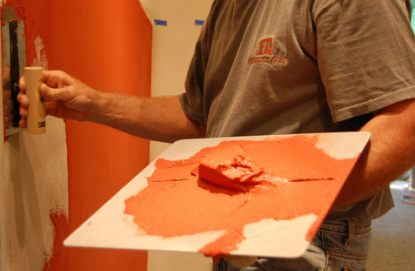 Trained American Clay applicator Jim Erskine offers workshop instruction at The ARCH. 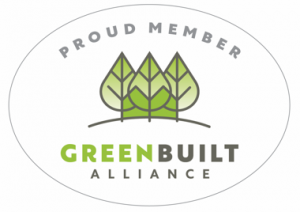 With over thirty years of masonry experience he’s a natural enthusiast with American Clay products. Call us at 828 253 5455 if you would like to attend a workshop at The ARCH. • Jim Erskine Masonry has completed over 100K square feet of American Clay and is available for installations. 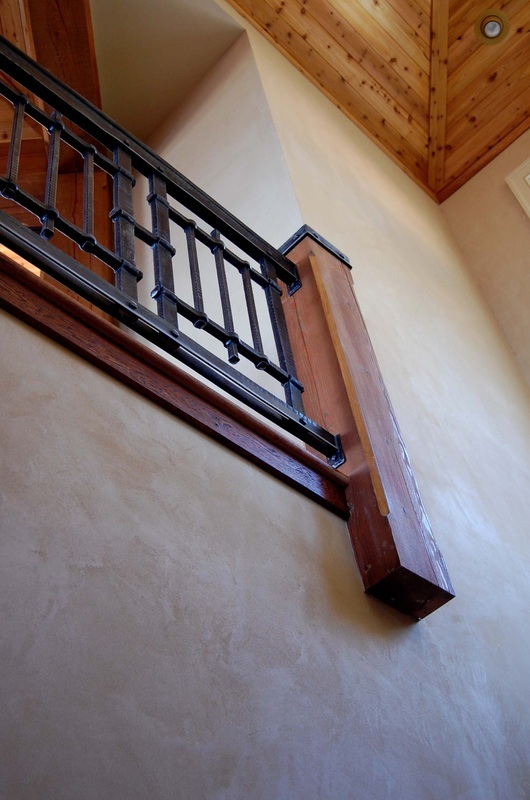 Visit our showroom in Asheville, NC, to see a variety of applications and finishes. We have a range of samples to view and check out. Product purchases are made through dealers such as ourselves and we invite you to call us at 828 253 5455.